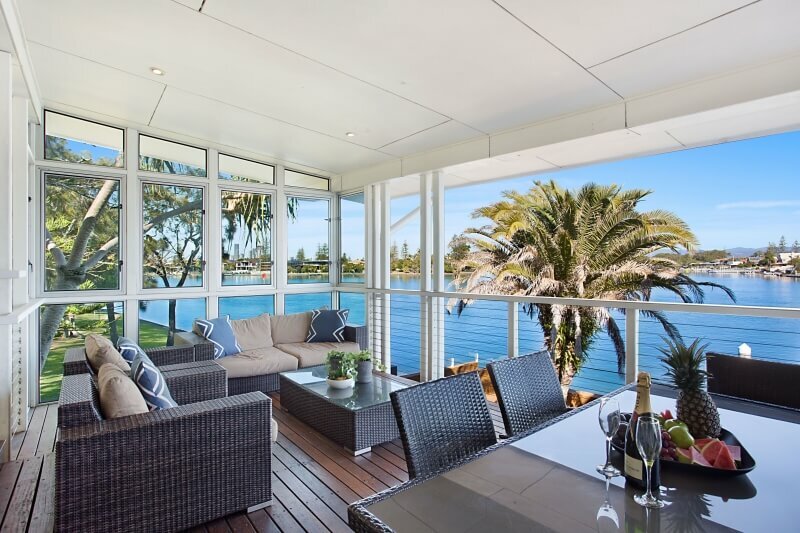 This stunning Gold Coast holiday house has been architecturally designed for entertaining and maximising your waterfront living in paradise. 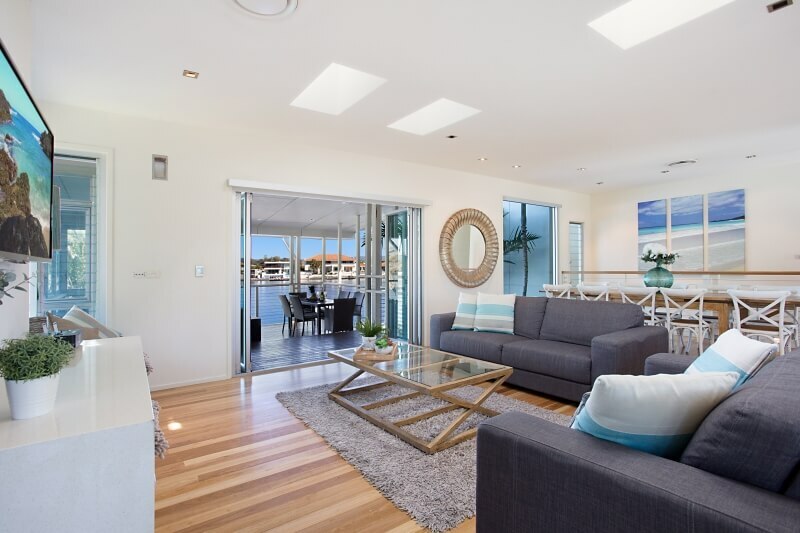 A multi level home with commanding wide water views over main river and lots of living space this haven of design, taste and tranquility will have you thinking that you never want the holiday to end! 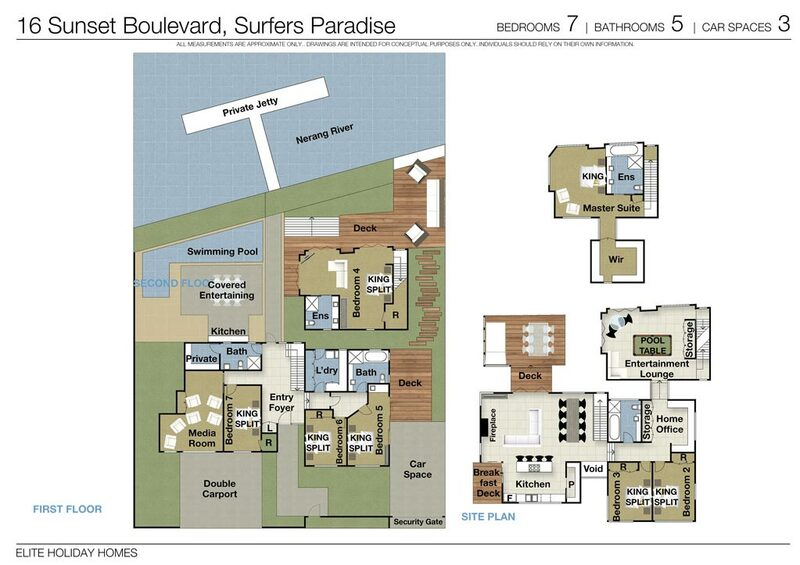 With seven spacious bedrooms and five bathrooms the floor plan is ideal to give everyone space and privacy. There are four distinctly separate living and entertaining areas making this an ideal home for holidays or corporate retreats. 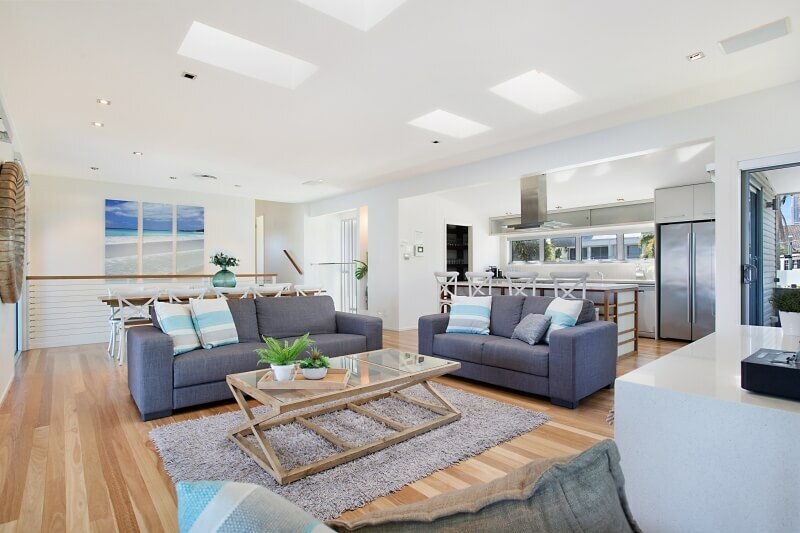 The beautiful open plan living, dining and kitchen area overlooks the pool and waterfront and steps down to a protected patio deck with expansive views of the Nerang River and hinterland. 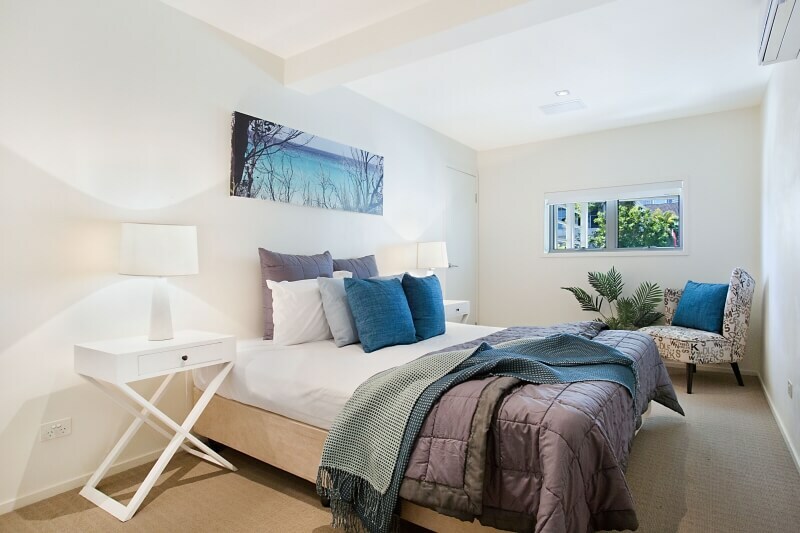 The views of the Surfers Paradise skyline by night will enchant you while the modern decor and tasteful polished timber floors add that touch of elegance with a relaxed feeling. The home is fully air-conditioned for your comfort. The Entertainment Lounge is a dream with pool table, casual seating, TV, mini bar area and captivating views over the waterfront. 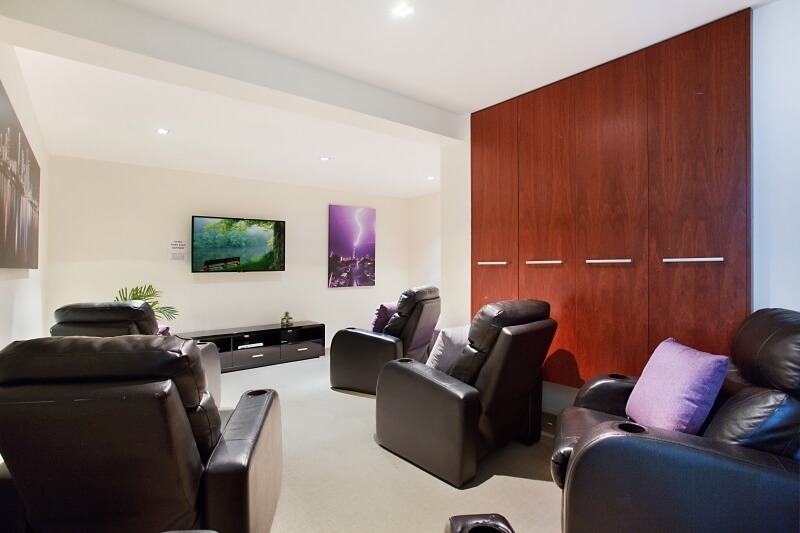 The Cinema Room provides you with theatre seating, PlayStation 3, and Foxtel TV so you can chill out and watch the movies or sporting events. There is a large Study/Work area for those that may need it and it includes FREE INTERNET. 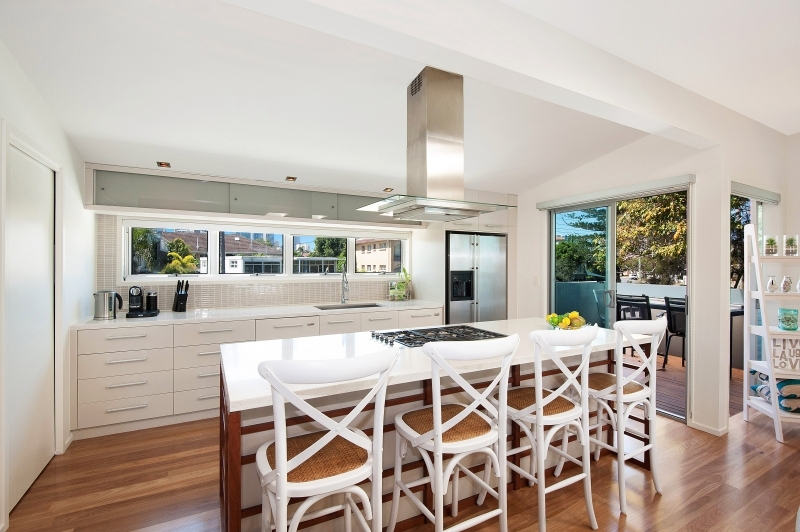 The stylish gourmet kitchen with large walk in pantry incorporates an island cooking bench overlooking the living and dining area. There is a Nespresso coffee machine and a sunny breakfast deck off the ktichen overlooking the park to the water where you can enjoy your coffee. Very few homes have the luxury of the magnificent waterfront that this home enjoys on Main River. 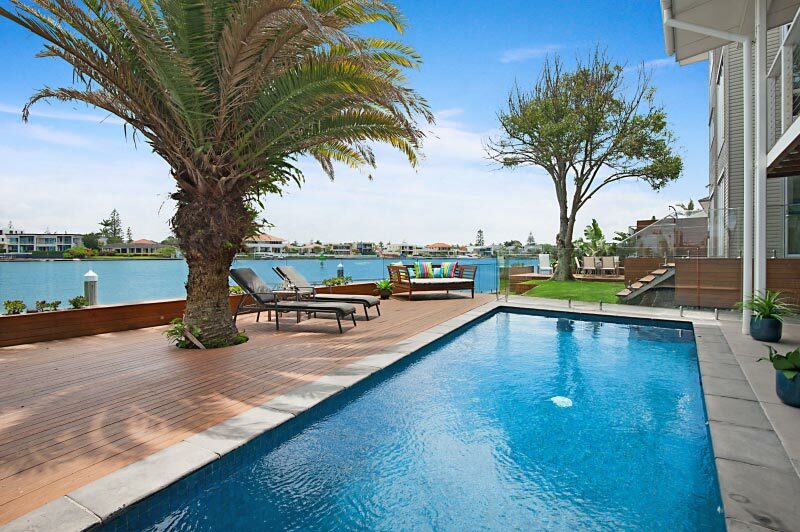 The expansive waterfront is designed for enjoying the outdoors. There is a sparking pool with daybed and sun lounges, huge pontoon to tie your boat to or fish from, a boat shed and a fantastic undercover outdoor BBQ and outdoor kitchen complete with fridge . There are multiple decked areas outside to sit and enjoy this superb location. The property has off street parking for 3 cars. The kids will love their stay. 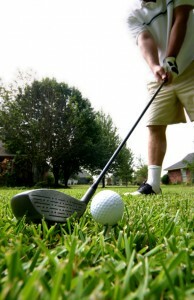 They will be kept entertained with waterfront activities or can run around in the large park next door. Inside they have their own cinema to watch movies and use Playstation 3 and the older ones can hone their skills on the pool table. The pool and waterfront are fenced. 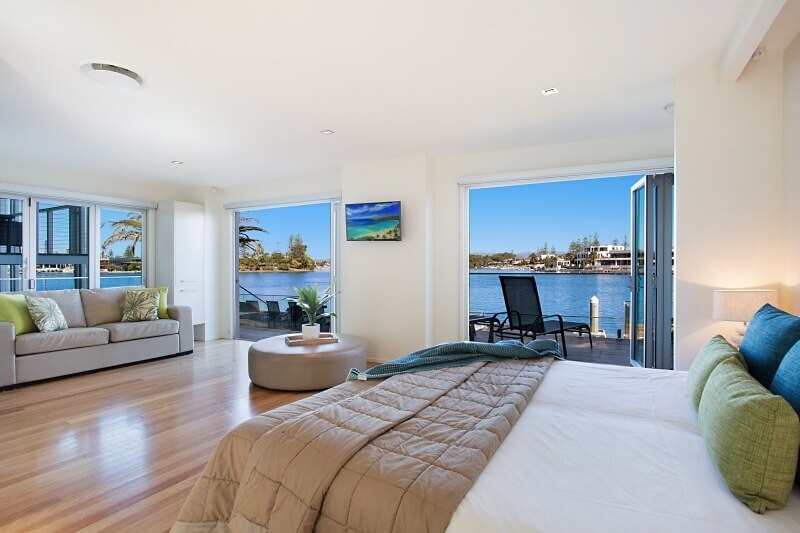 With two spacious master suites with ensuite and stunning water views plus five other bedrooms there is plenty of room to easily accommodate 14 guests. 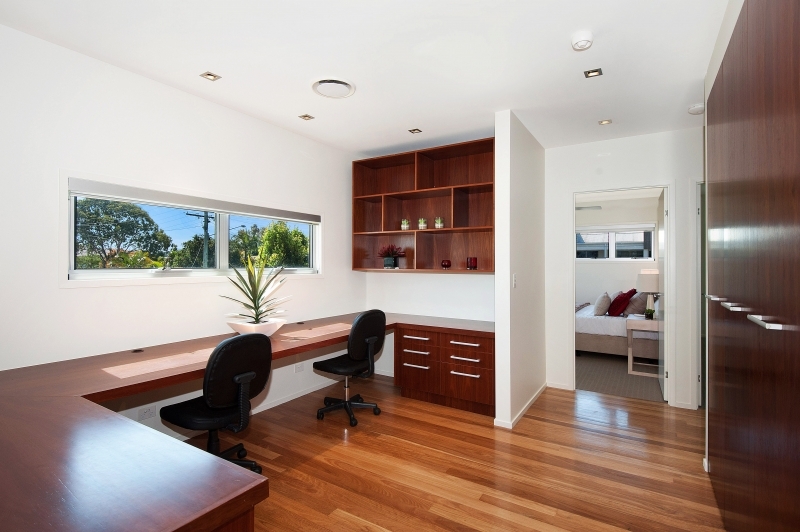 The bedrooms are nicely separated to enable different families or groups to have privacy. 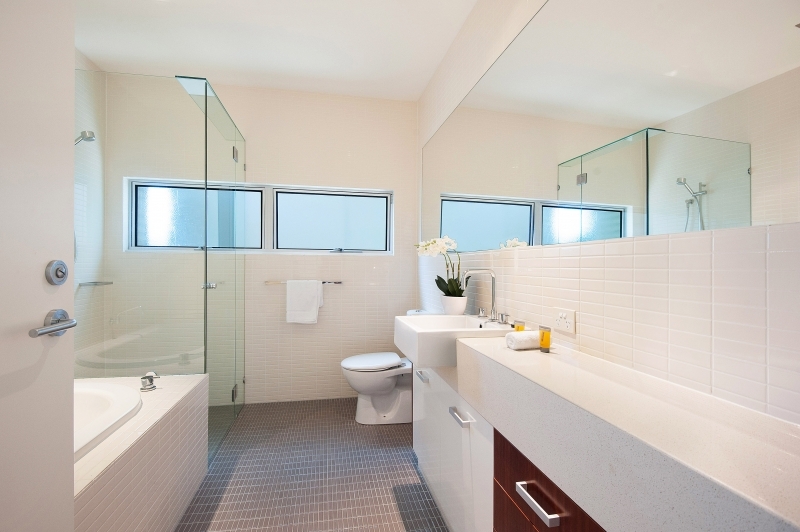 There are five bathrooms. The seven spacious bedrooms and five bathrooms cater for groups or families holidaying together allowing your own private space. There is off street parking for three cars on the property. 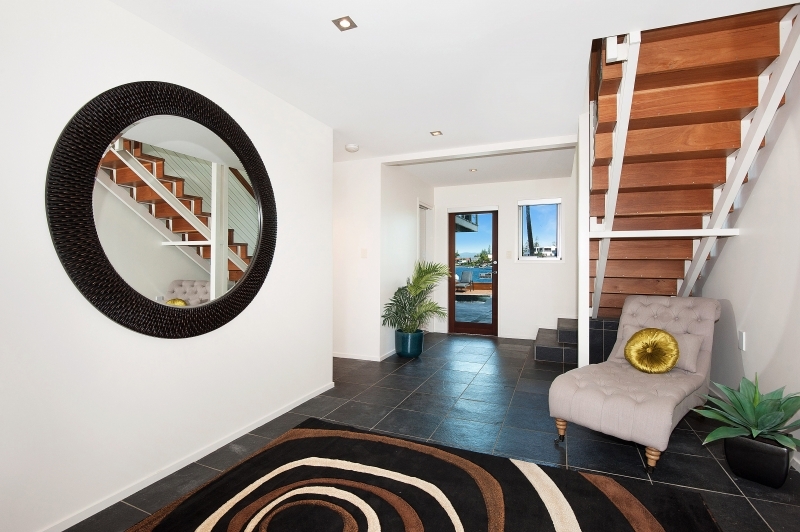 This home is situated in a premier location only 15 minutes walk to Surfers Paradise. 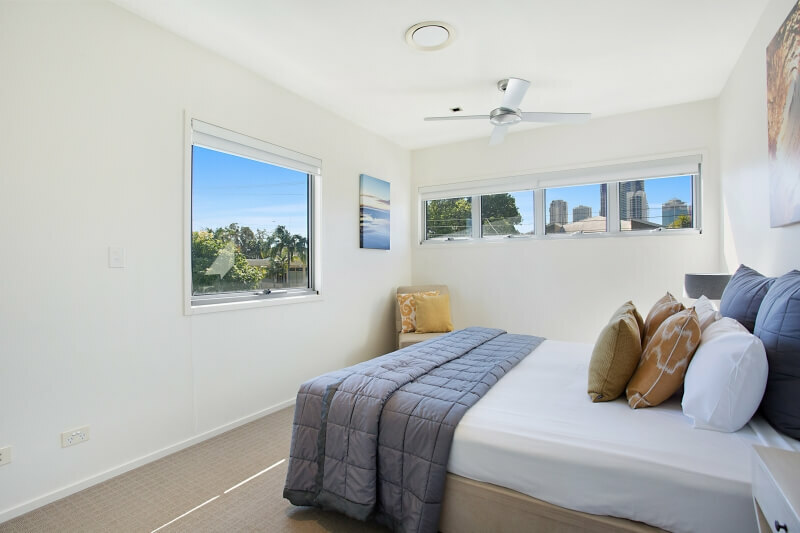 Surfers Paradise and Broadbeach are well known as the best locations to holiday on the Gold Coast. With the fantastic restaurants and cafes, shopping, nightlife, Casino and Convention centre and of course our beautiful beaches it is the perfect holiday destination. This is a great home for a large group! The floor plans allows everyone to spread out. The communal spaces are great and were perfect for our big family gathering. We used the BBQ every night and the big dinning table was perfect for family meals all together. We have a few issues with refrigeration but the staff dealt with things quickly. The few other problems were again attended to by friendly attentive staff. The kitchen is well stocked and the outdoor lounging area around the pool was so relaxing. What a fabulous place !! With 4 generations staying over 4 nights it was a great way to catch up, relax and share some wonderful experiences together. The house was roomy with plenty to do or just do nothing at all. We enjoyed playing pool, swimming and fishing and chilling on the deck watching the boats go by . 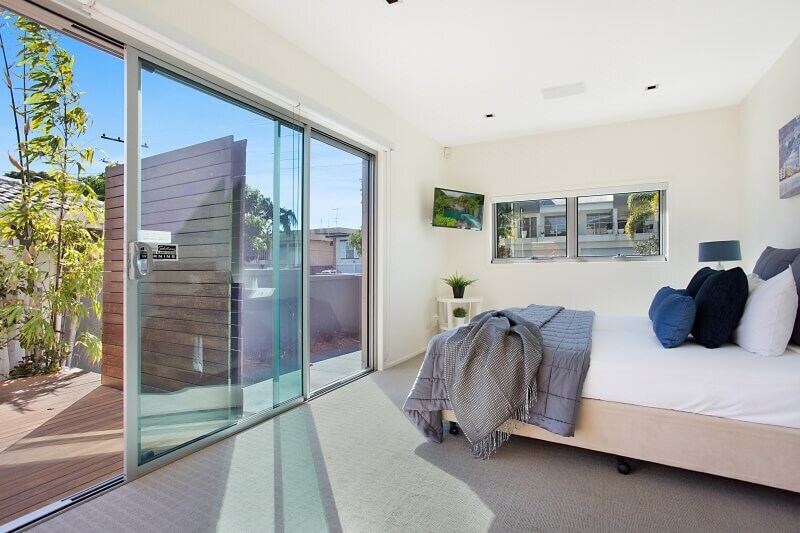 It is in a great location and walking distance Cavill Ave in Surfers Paradise . Would definitely recommend this property to others . Our family had a wonderful week’s stay at Main River Magic. The house was amazing and big enough to fit our large group comfortably with room enogh for everyone to retreat to their own space for some quite time. 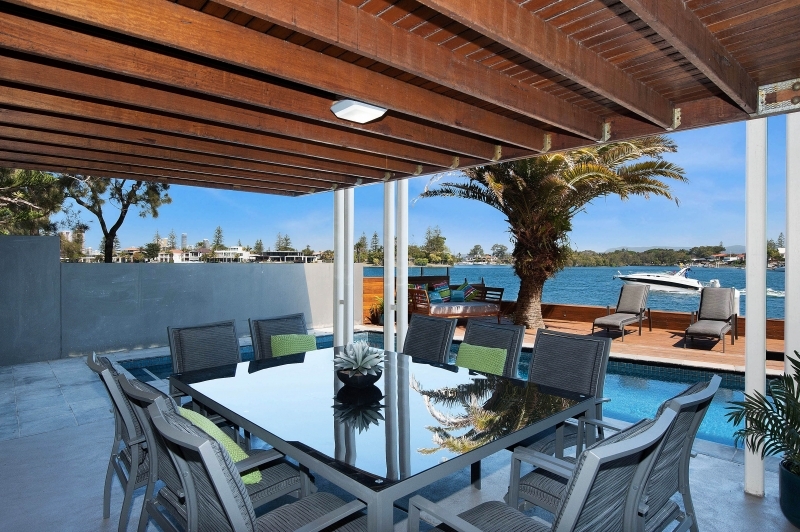 The outdoor entertaining area and pool were a family favourite for a relaxing afternoon and the neighboorhood was quite but just a short stroll from the heart of Surfers and the beach. We have just returned from a wonderful 10 night stay. The house was great and suited our needs perfectly. This is the first time that three generations of our family have holidayed under the one roof together. There was plenty of room for all 15 of us and at no point did it feel like we were on top of each other. There are so many zones in the house that is it even possible to find a spot if you need a little time out. It is very well equipped to cater for large numbers. The position is excellent and the setting is very relaxing. Thanks very much to Karen for suggesting that Main River Magic would be well-suited to our needs. It was even better than we expected. Dream house…. nice vacation at the Gold Coast specially for the big families. Great to hear you enjoyed your stay and the home. Hope to see you again. “We really enjoyed our stay at the Main River Magic. Firstly, service received by employees was great and they were responsive. House was really clean (felt like a hotel) and had everything we needed to enjoy a few days off. “Dream Home! We had quite a big group and this house was more than big enough to cater for all of us quite comfortably! I could not fault anything, from the moment we arrived to the moment we left it was absolute perfect. “Amazing House. We had an amazing time in an amazing house. Looks even better in real life then the pictures show. We had 6 couples and a couple of children and there was still so much space. 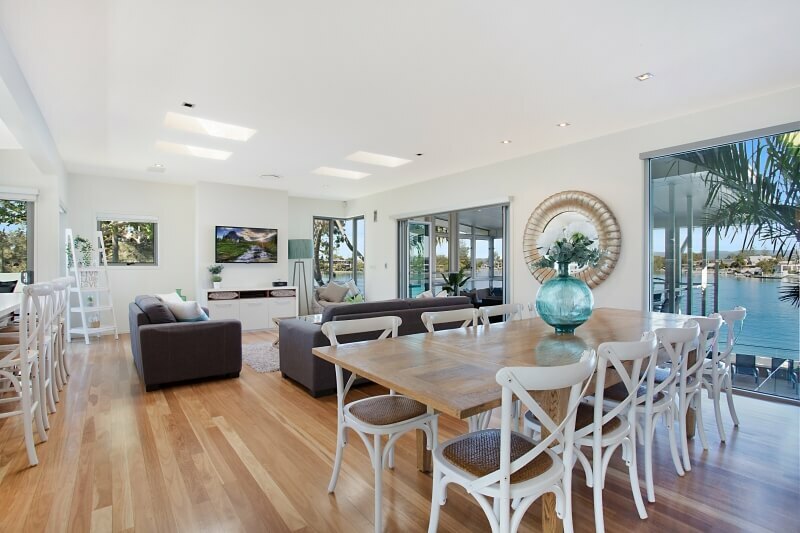 Fabulous Property – We are a large group of family and friends & this property was perfect for our needs. It had all the space that you could need to spend time together as well as numerous spots for anyone wanting a little solitude. It was well equipped with everything you could need . 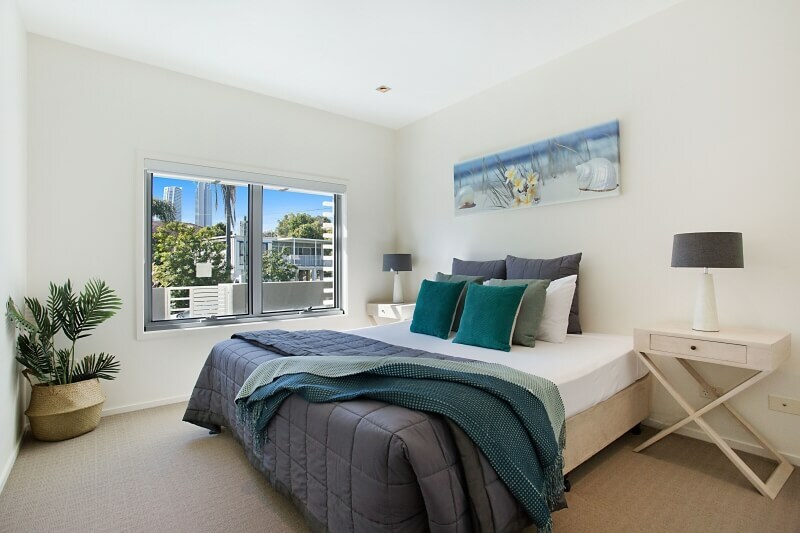 It was an easy 10 minute walk to the heart of Surfers Paradise. Most Relaxing Time – This property was perfect or that relaxing weekend. The position on the river gives you a never ending view of the waterway and peoples antics on the water. “Beyond Magical – The property is immaculate and the service from Elite Holiday Homes was faultless. The media room, pool and grassed area meant that the kids were never bored. “Main River Magic. We were very pleased with the place, great location,everyone thoroughly enjoyed there stay,will hopefully return in the future. “Awesome House/Location. 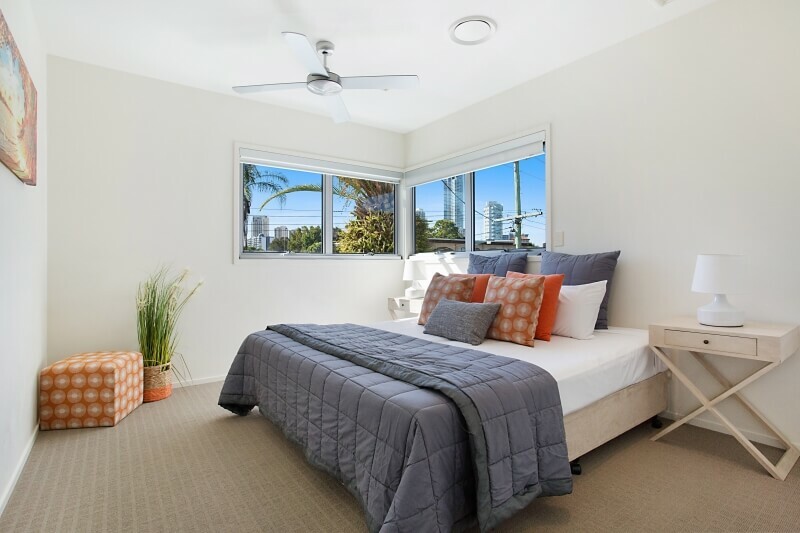 House is in a great location close to surfers paradise, plenty of space for a large group. Spacious. Very spacious home, great location only 10 mins walk to the beach & shops. “Great House” – This is our second time at Main River Magic and we are definitely coming back again. Winter or Summer it’s terrific. “Great long weekend getaway.” – We had a great stay at Main river magic, the house was beautiful and was great for our group. Good location, great accommodation and facilities. “Fantastic stay” We enjoyed the stay in the property. There are enough bedrooms and bathrooms for 8 adults and 6 children. View is breath- taking. We also enjoyed the swimming pool, pool table and theatre. There is also enough privacy for everyone! “Perfect for families” Thoroughly enjoyed our stay this place was amazing it had absolutely everything we needed. The pool table was great and the PS3 came in handy for the teenagers. 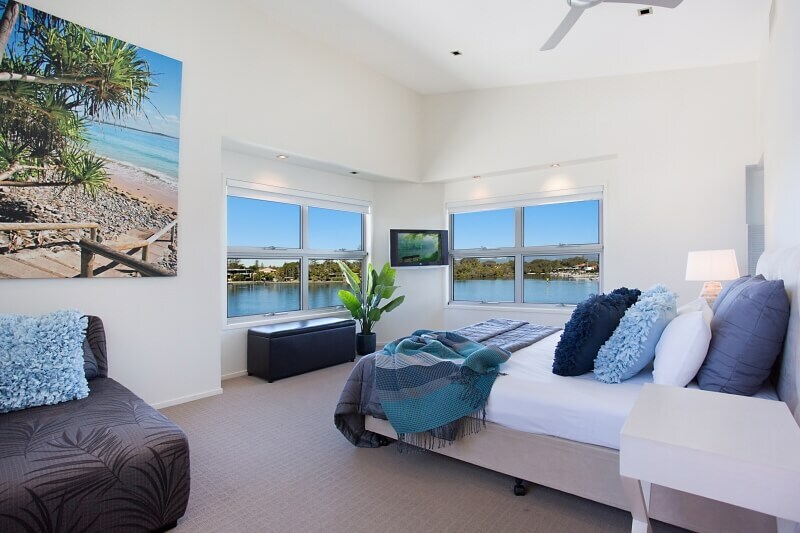 The view was amazing especially from the top bedroom and nice and close to cavill ave. Thanks for an enjoyable and relaxing place to stay. 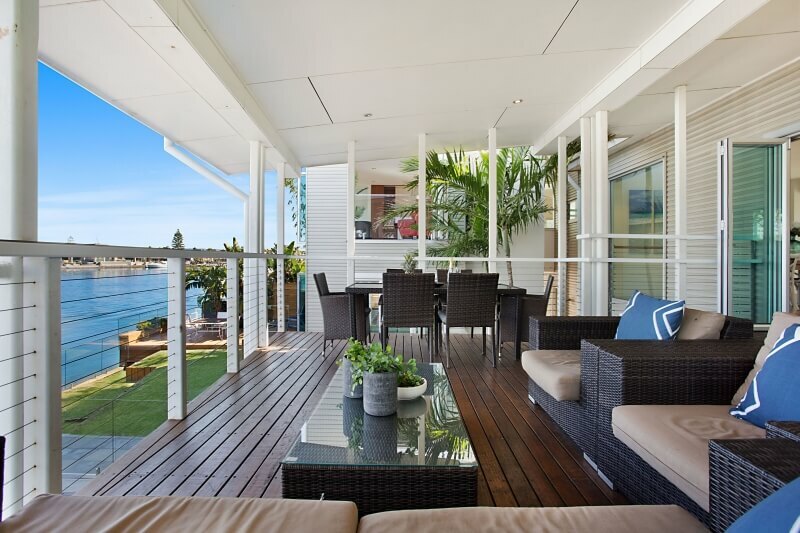 “Beautiful home, views and great location” – We loved River Magic. The house accommodated 14 of us well and in comfort. The views are magical indeed and the location very handy. The greatest disappointment was the pool. First it was not clean from the day we received the house but more than that, our six kids love the pool and were looking forward to it but unfortunately we found it absolutely freezing – and the kids are used to cold water. This did put damper on the holiday and we would suggest that due to the position of the pool (shaded by the upper deck) solar heating is a must, otherwise, if you come with kids who love the pool, well this may not be your house, however beautiful the house is… Also it would have been good to have instruction for the digital oven, it took us some time to work it out as to work out how the light system works. But overall we loved the villa and our stay was pleasant. “Fantastic experience!” – We stayed there for 5 nights but we wish we can stay for another 5 nights or more! 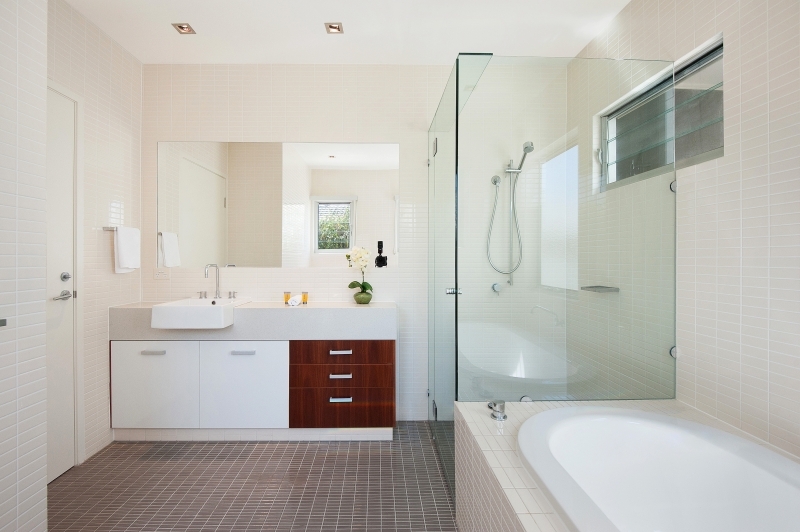 We love the house design, it gives us home like feeling. 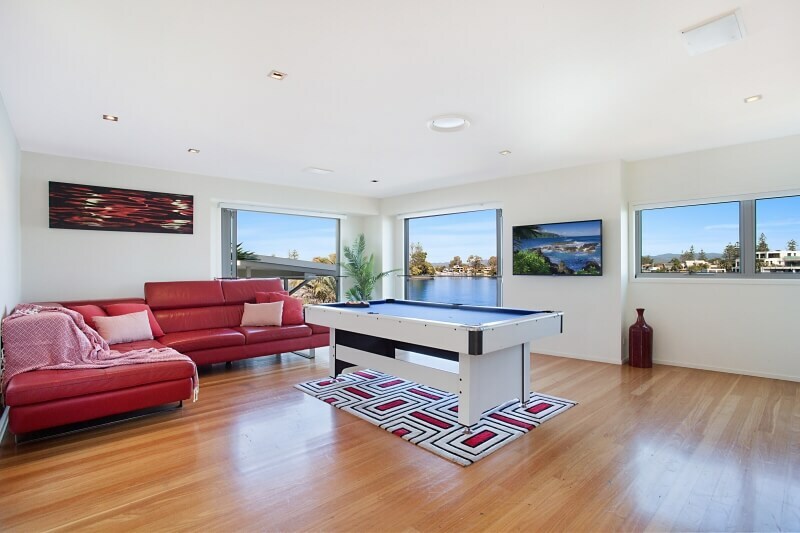 The movie room, swimming pool and pool table are especially welcomed by children. We all enjoy so much preparing the meals in the modern kitchen. You can’t forget the gorgeous view of the main river, no matter from sunrise to sunset, it is absolutely stunning. This house is also suitable for elderly, even it has more stairs but they can choose the room which is more closer to the kitchen/ sitting, dining area. The location is excellent too. It takes few minutes drive to supermarket, restaurants and even the beach. We have no doubt to visit this house again next year with my family and friends. 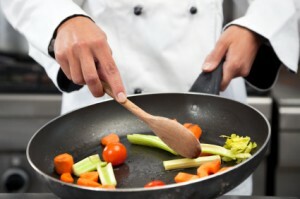 We also hired the chef service on the first day of our arrival, you don’t need to worry even after a long flight. Ms Kristie Seeger, the chef, she is very caring and patience to tailor made the best menu for the kids and the elderly. We appreciate so much! “Outstanding view and property” We enjoyed all the facilities provided during our stay. “Couldn’t have been happier!” Couldn’t believe the size of the place! We had 10 people in total but felt like we could have had 10 more. Great location a short taxi ride away from Surfers, water pressure very good (nothing ruins a holiday like a crud shower), overall very impressed and dare say we will be back!